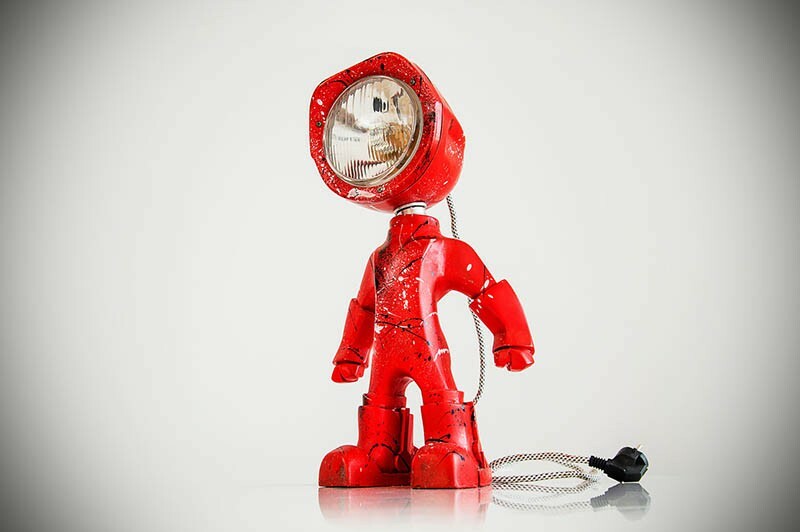 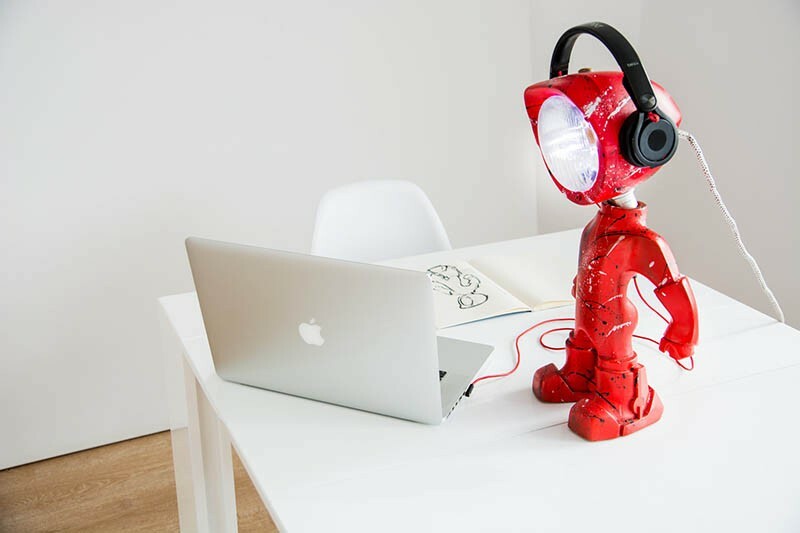 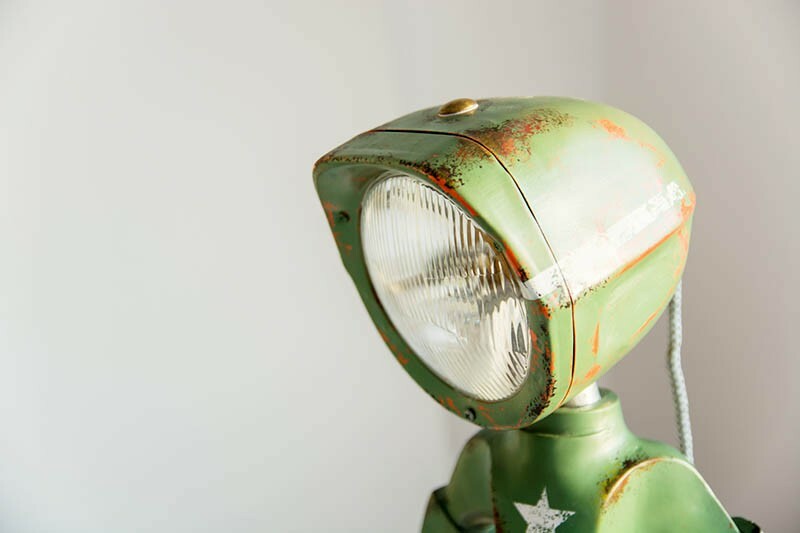 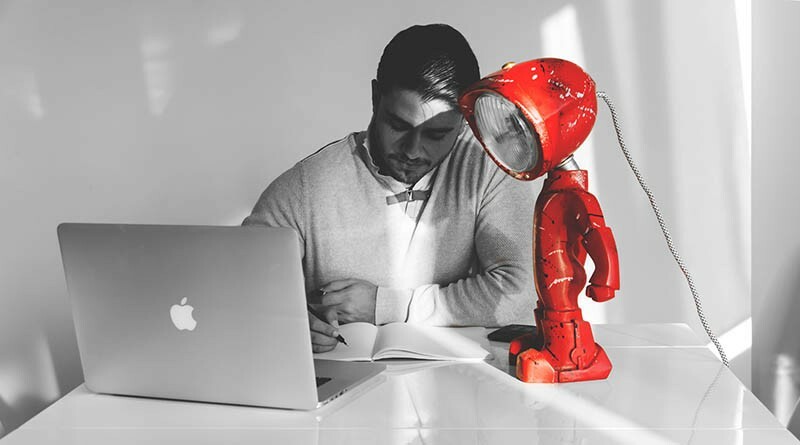 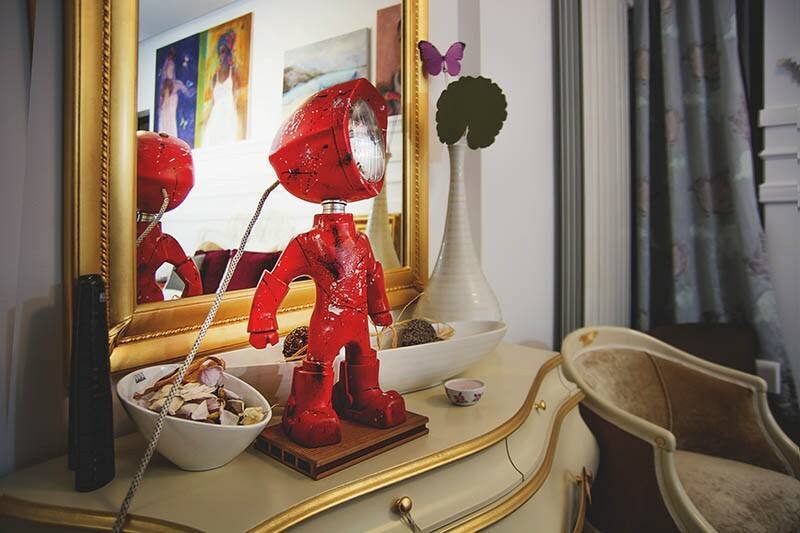 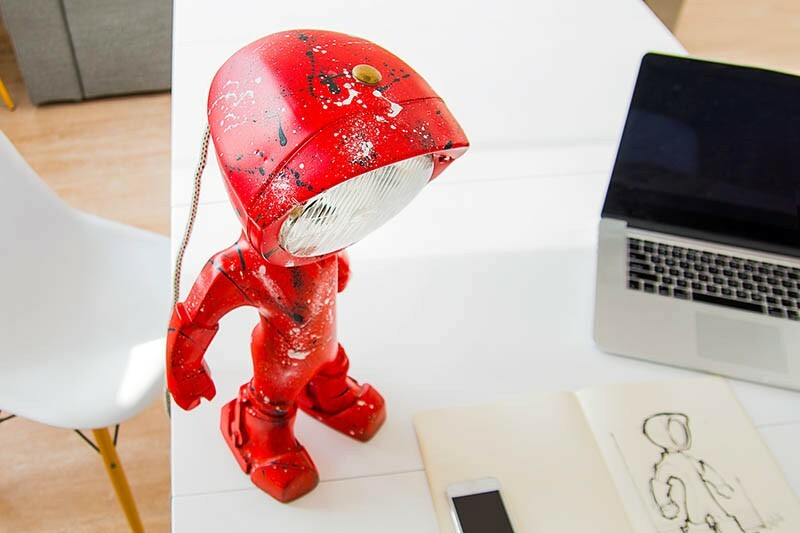 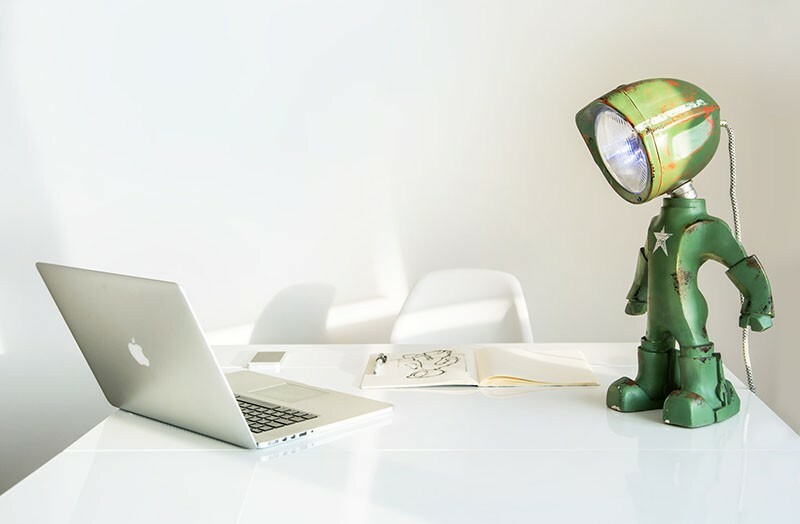 A couple of San Francisco-based designers have launched a new lamp that looks like a little robot man. 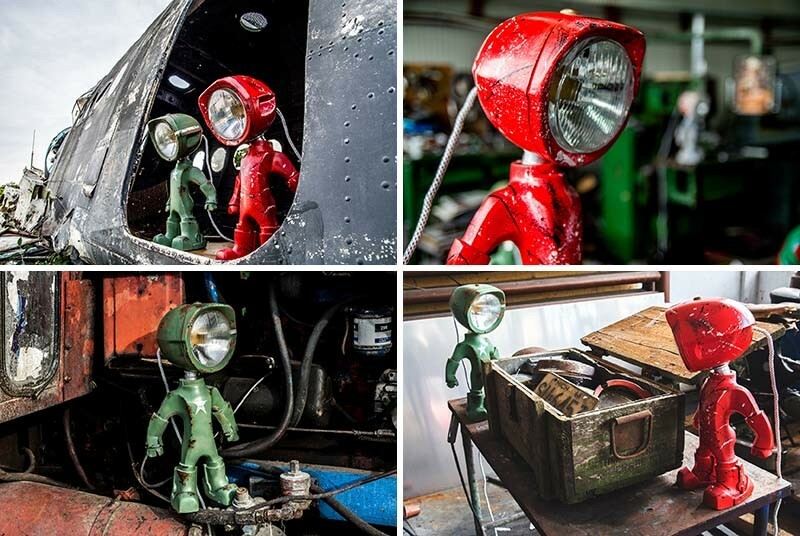 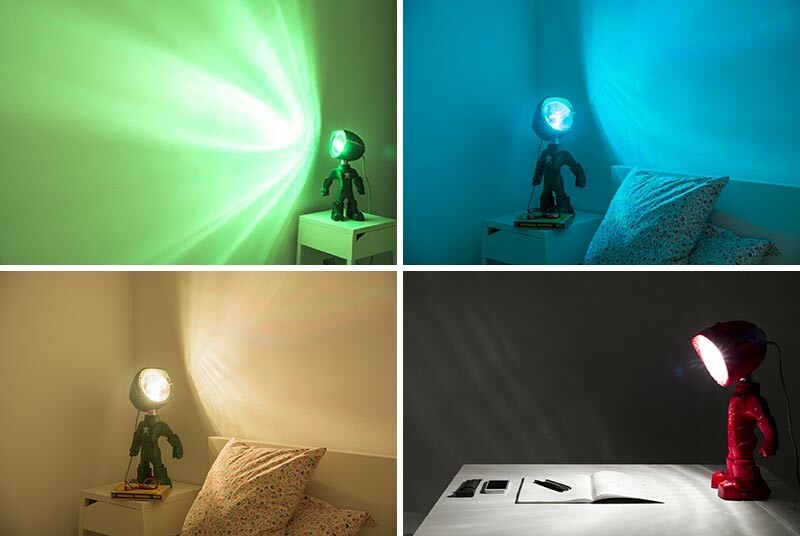 The “Lampster” has a head that is based on old-style tractor headlights, and can produce different colors, because of the RGB LED bulb inside it. 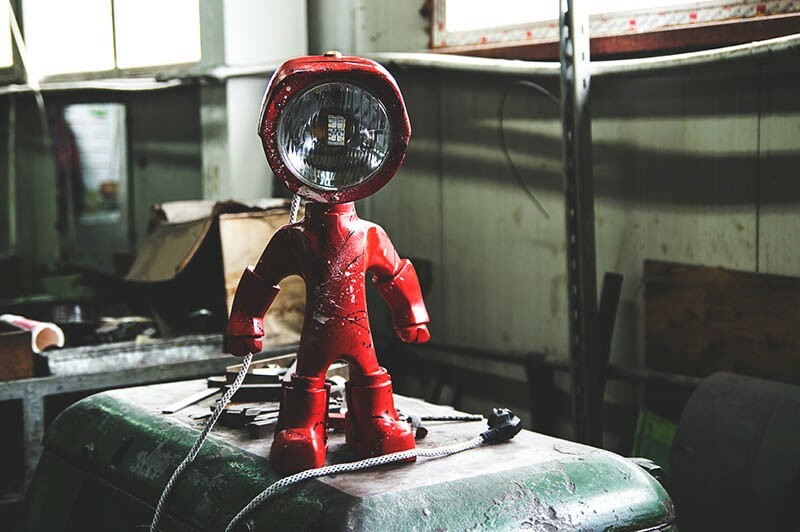 The body has a stance that’s ready for action, and gives it loads of personality. 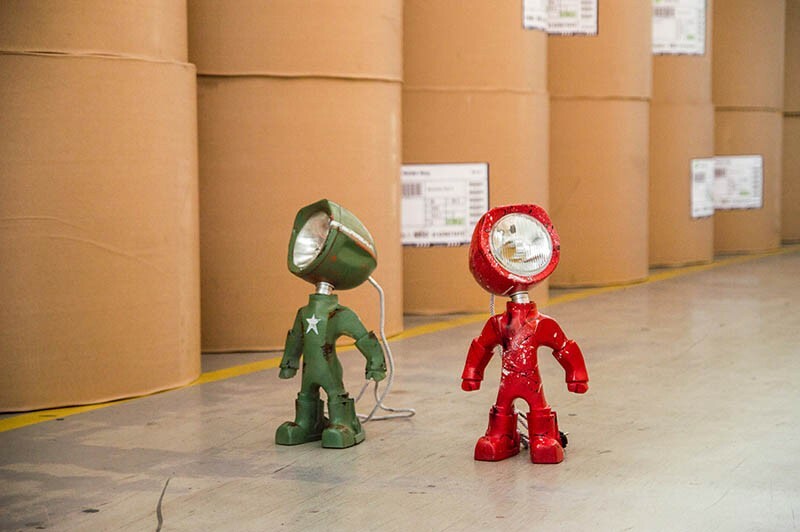 The designers are even offering to do custom paint jobs on them, to make them even more unique.